Check out a Detailed Schedule for the 2019 International Festival! Join us for our last International Coffee Hour of the academic year! The English Language Institute hosted several special language programs over the summer. The program participants, who ranged in education from elementary- to college-level, experienced intensive English language instruction, U.S. culture, and program-specific topics. ﻿﻿These 29 elementary students from Taiwan comprised the English Language Institute's largest summer programs group. Students spent a few hours of their day in English language classes, then let out their energy on UM's various athletic fields or in the UC Game Room. Based on the students' final presentations, at which they had to speak on an experience they had in Montana, some program highlights included trips to Big Dipper Ice Cream and Splash Montana, the 4th of July barbeque, observing elk at the Rocky Mountain Elk Foundation, sports, and their end-of-program trip to Yellowstone National Park. 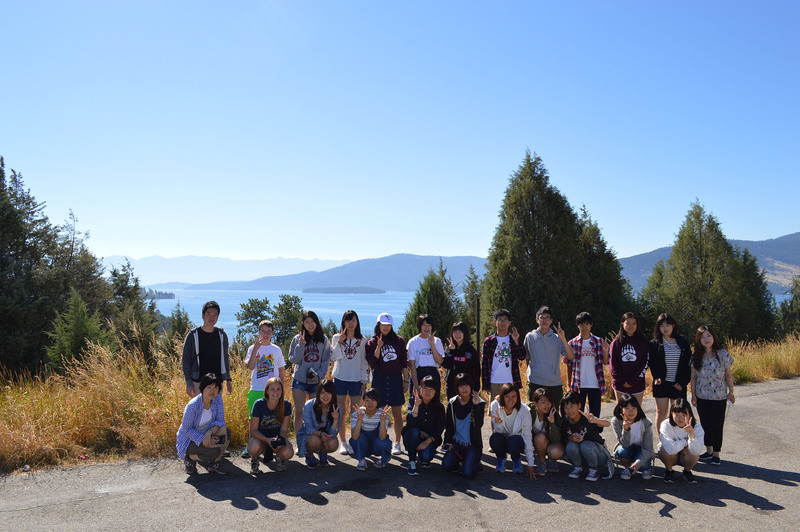 Thirteen students from New Taipei, Taiwan spent three weeks at the University of Montana in the early summer. The students spent their mornings and early afternoons in English language classes and engaged in service learning opportunities in the afternoons. Students learned about the work of the Missoula Food Bank, Povarello Center, Missoula Parks and Rec, and other local nonprofit organizations. At the end of their program, students paired up to give presentations on one of the service learning sites they visited, utilizing their English presentation skills learned in class to relay their service learning experiences. Aside from the academic portion of their program, the students and group leaders explored Missoula and Montana's summer offerings. A weekend trip to Yellowstone National Park highlighted the group's out-of-class excursions. ﻿﻿The Wilderness Institute and ELI provided academic instruction and hands-on learning opportunities for a group of Iraqi students. The English Language Institute taught academic English and presentation skills in order to support the program's environmental and historical preservation learning, taught by The Wilderness Institute. Students spent significant time outside of the classroom through visits to the PEAS Farm, Flathead Indian Reservation, Glacier National Park, and Rattlesnake Wilderness Area. To learn more about this summer's IYLEP program, please read this UM News Release. Students from Fuzhou University (China) developed their presentation skills and explored examples of entrepreneurship and leadership through the English Language Institute. The program, which the Study Abroad Foundation sponsored, brought students to Missoula to engage in daily intensive English language lessons and daily discussions about entrepreneurship and leadership. Group leaders arranged visits with local companies, nonprofits, and UM entities that embody entrepreneurial activities. Students visited with the Blackstone LaunchPad, Submittable, UM student leaders, the UM Office of Student Success, and more. Participants enjoyed a visit to the Polson Main Street Flathead Cherry Festival and Glacier National Park on the weekends. 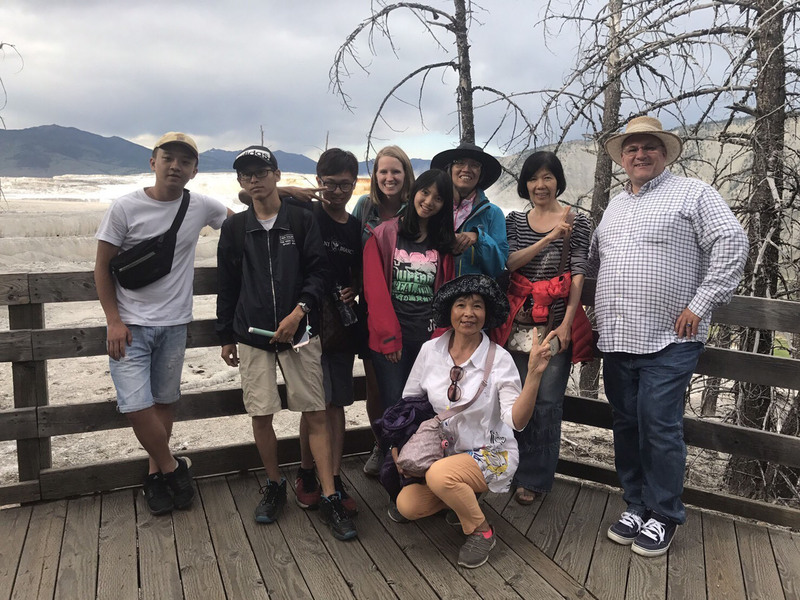 Montana's sister state, Kumamoto Prefecture, sent 19 high school students to the University of Montana for a two-week cultural and language exchange program. 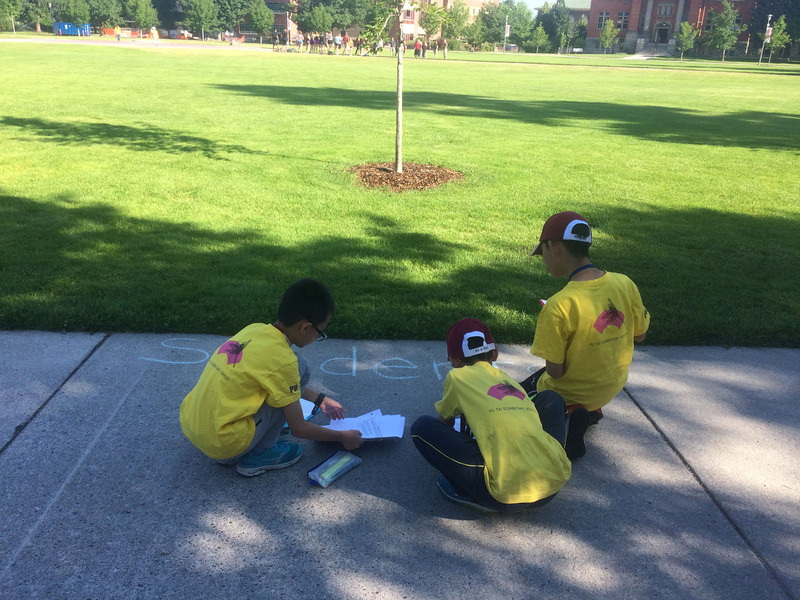 Students received intensive English lessons during the day and took in various Missoula activities in the evenings, ranging from riding bike shares around town to attending a Missoula Osprey baseball game. 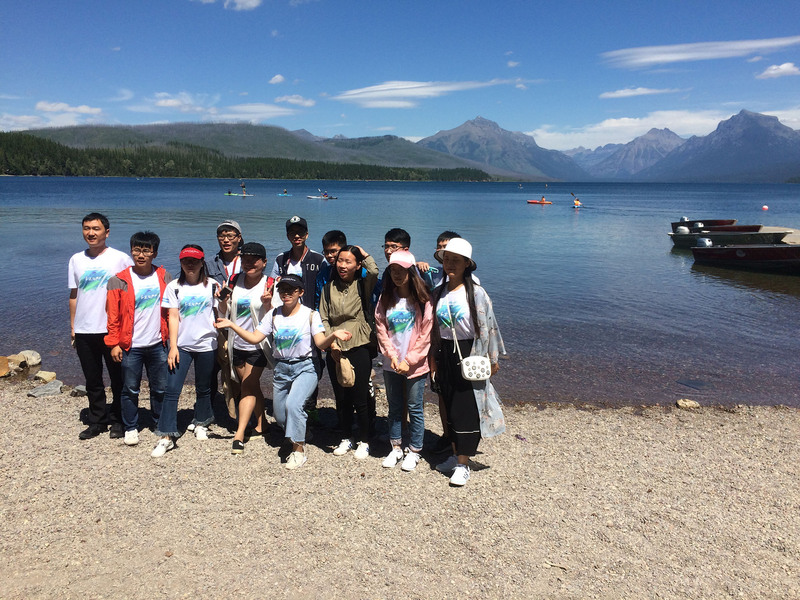 Students also had a chance to visit Glacier National Park and spent a day at Flathead Lake. An integral part of the cultural exchange was an afternoon that students spent with host families. Several Missoula families volunteered to host Kumamoto students and share a bit of U.S. culture with them. In turn, many Kumamoto students shared aspects of Japanese culture with their hosts.